It has been confirmed that Jenesis Sanchez, Xxxtentacion's pregnant girlfriend has given birth to Gekyume, three days earlier than the due date according to Entertainment Online. Baby Gekyume was delivered on Saturday, Jan 26. X's mum, Cleopatra Bernard has confirmed that both the mother and the baby boy are doing very fine and strong. The baby has been named Gekyume Onfroy, Gekyume was a name his father invented before his death which means 'next universe of thought' while Onfroy is X's last name. The rapper - who was shot dead at the age of 20 in Deerfield, Florida back on June 18 - died knowing that he was going to be a father according to reports at the time. 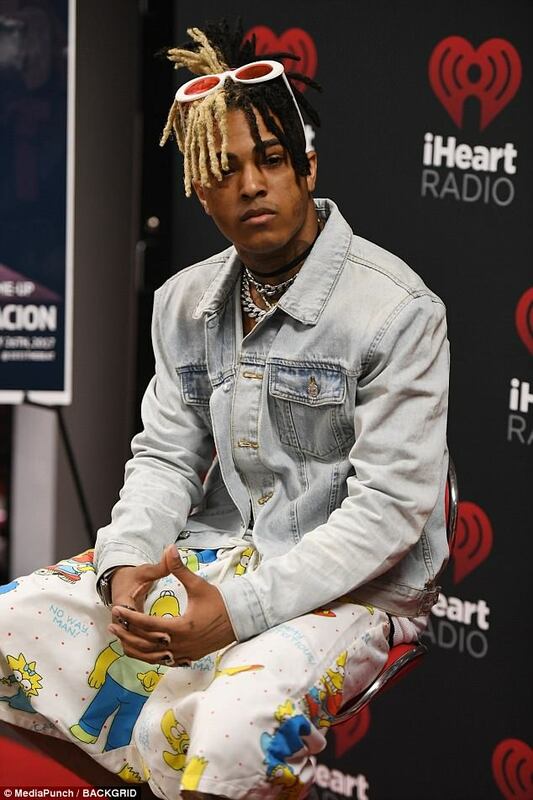 His mother took to her Instagram last year to post a snap of a baby bump which is assumed to be XXXTentacion's unknown girlfriend.